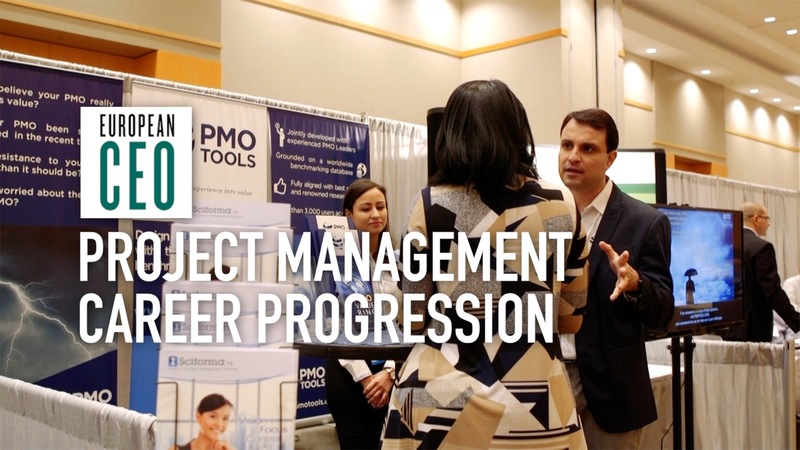 The Project Management Institute recently released its 2018 Pulse of the Profession findings. At the top of its report is the importance of an actively engaged sponsor: an influential executive who can advocate for the project, help overcome the challenges that a team may encounter, and drive change through their organisation. President and CEO Mark A. Langley explains the impact that an actively engaged sponsor can have on project delivery – and consequently an organisation’s overall strategy. He also gives advice on how organisations can empower executive sponsors and help foster positive relationships between sponsors and project management teams. 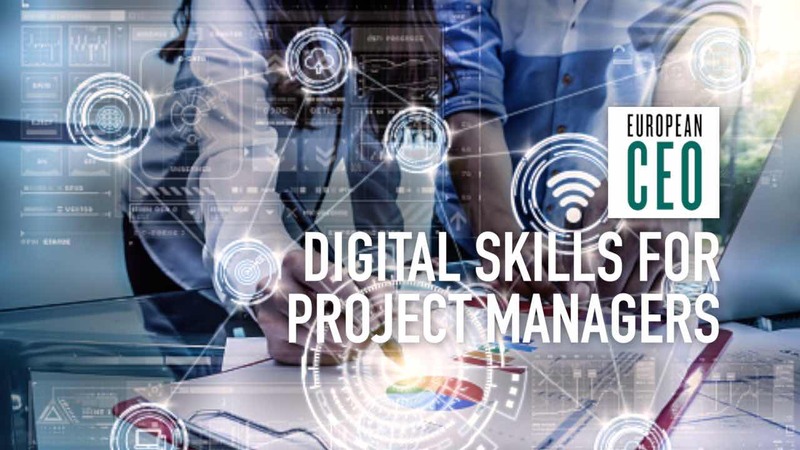 Watch our other videos with Mark A. Langley, where he discusses the new project management skills needed to address digital disruption, and finding the right approach to deliver each project individually. For even more project management advice, explore the European CEO Guide to Project Management, powered by PMI. European CEO: Mark, executive sponsorship keeps coming up as a driver of success, so what’s the business impact they can have? Mark A. Langley: Well this year’s Pulse of the Profession reveals the same fact, which is: an active, engaged executive sponsor is the number one success factor in projects and programmes. And I think it really comes from the fact that in order to enable that success, you need that executive support; not just at the beginning of the project or programme, when they sign up and provide approval and identify some resources. 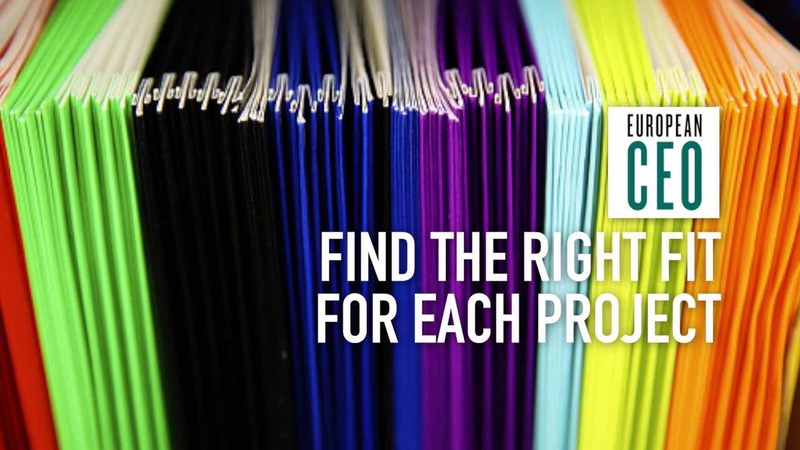 They play an active role through the lifecycle of the project or programme. They communicate across the organisation and up in the organisation to the other executives around why that project or programme is going to create critical value, and what that value is, so that the organisation can identify that, track it as the project or programme goes on through development, and ultimately as it’s released over to operations, having practices in place to sustain those benefits. So they play a critical role back into the operations of the organisation. And as in all projects and programmes, they don’t go smoothly. At the end of the day there’s always some problem. The next role that a sponsor plays is really in kind of, tearing down those roadblocks: you know, the barriers to success. European CEO: What’s the business impact of not having executive sponsors clearing roadblocks from these projects? Mark A. Langley: Ultimately: dollars wasted. So our Pulse of the Profession identified this year that 9.9 percent of project budget is wasted due to poor performance. Champion organisations – those that are more successful, and employ some of the leading practices – actually waste 21 times less than low performing organisations. So there’s serious money at risk, or wasted, due to poor performance. I think equally important is that, if you understand that all projects and programmes are implementation of strategy, then you recognise that it’s not just dollars and cents: it’s ultimately your strategy that’s at risk. So without those sponsors, dollars wasted due to poor performance, and ultimately less likelihood to achieve strategy. European CEO: How can an organisation empower executive sponsors? Mark A. Langley: First thing they can do is establish a formal role. So what is that role? What are their duties? How do they interact with the organisations, with other organisation leaders? How do they break down silos across the organisation? If that can be defined and formalised, then you can actually help individuals with the second area, which is giving ongoing training around the skills, behaviours, and duties that they will perform across the organisation. I think there are two critical areas: formalise, and then ultimately train. European CEO: And then how can organisations also foster a positive relationship between the executive sponsor and the project management team? Mark A. Langley: Well it’s interesting: I find in talking to project teams that they know in an organisation who the best sponsors are. So the best thing they can do is help the sponsors with their training and development; but also manage the bandwidth of the sponsors. Our research on executive sponsorship a couple of years ago identified that sponsors were overworked. They spent nearly 35 hours a week in their sponsor duties, and they also had other full time activities that they were responsible for. So they’re really stretched too thin. Leading organisations, champion organisations recognise exactly how much the burden of that is on an executive sponsor and manage that more directly. I think the other area is celebrating successes. I think it’s important that throughout the project there’s successes. And sometimes when we’re looking for project excellence, the best way to identify it is to point to a concrete example that they see in the organisation right then, and that builds the morale and the relationship with the team and the executive sponsors.